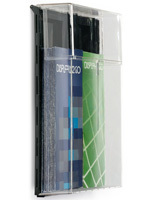 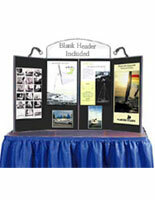 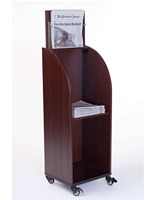 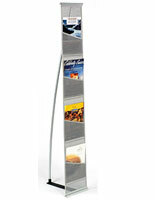 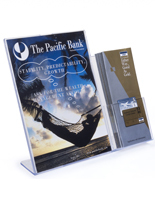 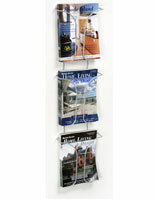 Shop Brochure and Literature Holders with Discounted Pricing! 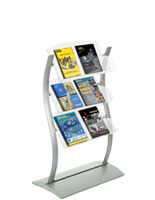 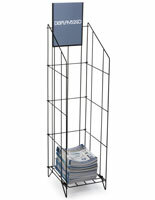 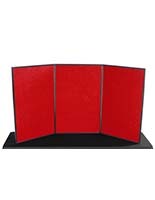 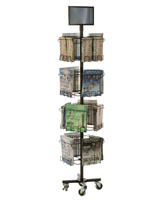 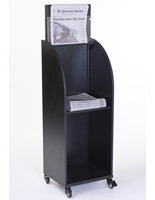 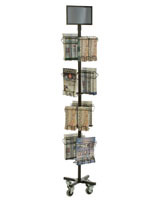 Looking for some good deals on literature display racks and stands? 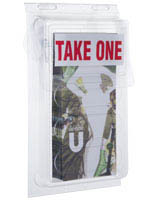 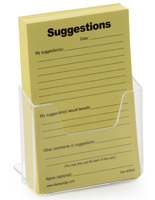 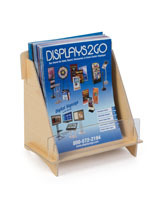 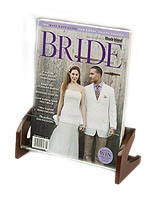 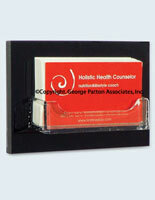 Our always-changing selection of brochure holders on sale offers many designs and styles with discounted prices. 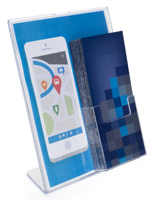 With materials ranging from clear acrylic, anodized aluminum, and cheap cardboard displays, the wide variety offers something for everyone. 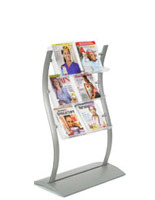 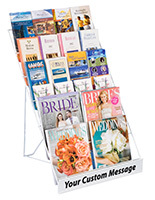 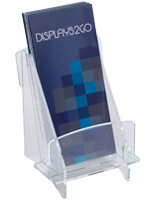 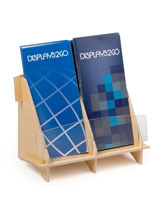 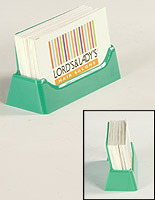 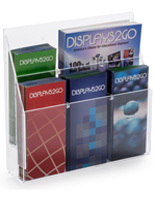 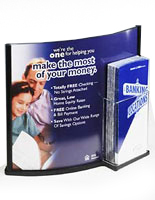 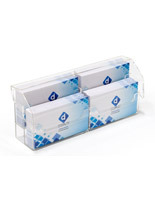 Tabletop brochure racks for standard folded pamphlets feature rotating designs as well as stationary pockets for sales counters and desks. 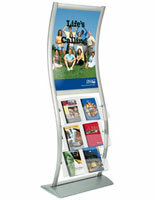 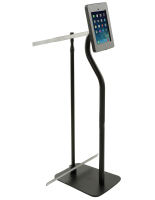 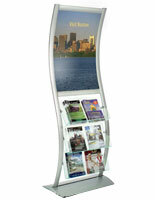 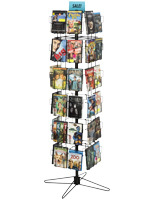 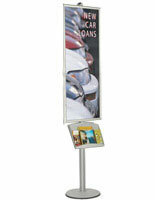 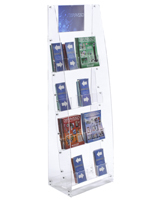 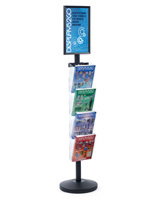 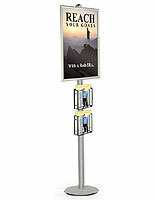 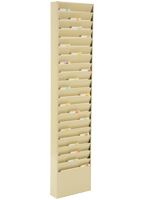 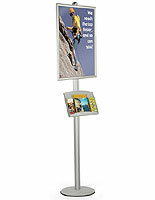 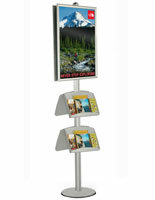 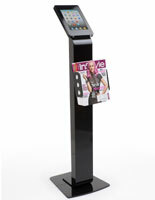 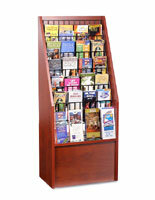 Literature stands for floor display make up the majority of these low-priced fixtures. 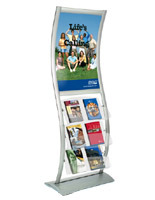 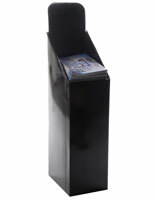 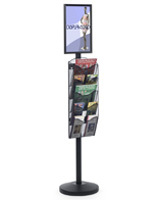 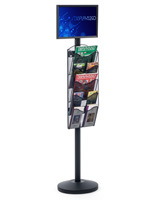 Featuring multiple slots and pockets for holding a large amount of information, clearance brochure stands can be placed in more strategic locations thanks to their portable nature. 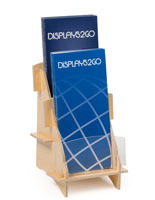 In addition, some models are designed to do just that in the case of our portable trade show literature racks which come with their own carrying case. 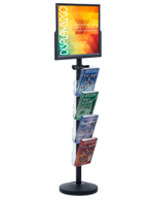 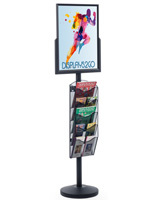 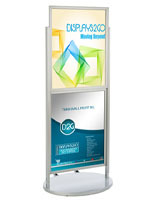 Sign and/or poster frames attached to the tops of many reduced-price floor stands provides increased advertising capabilities for your business. 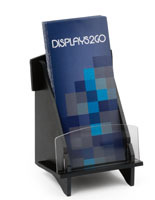 Take advantage of these brochure display sale items for your store or business today!